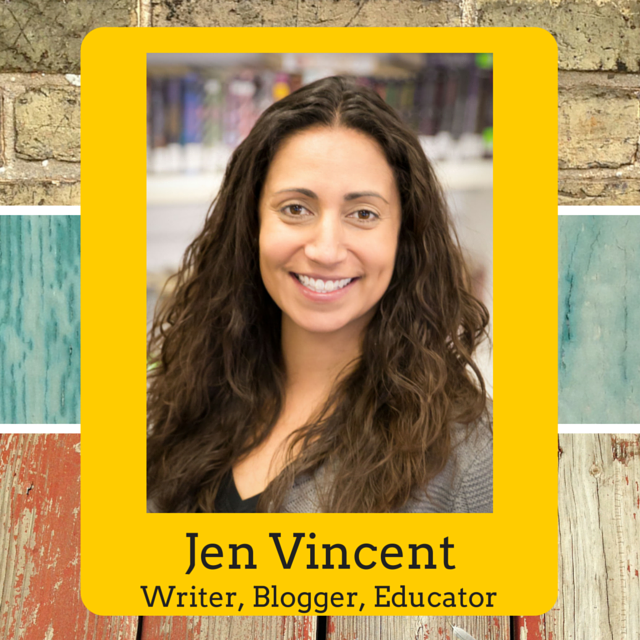 World Read Aloud Day is coming! On Wednesday, March 5th I'm excited to bring attention to the importance of reading aloud and sharing stories with Litworld. I'm happy to be a WRADvocate again and to help spread the word about this great literacy celebration. If you would like to participate, register for World Read Aloud Day 2014 and check out ideas for your own World Read Aloud Day Activities. 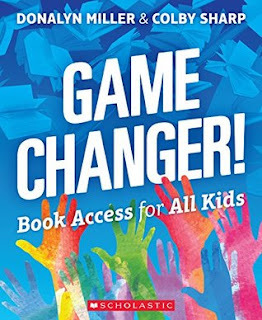 Kids can sign up to take part in the WRAD Reading Minutes Challenge and anyone can donate to the Reading Challenge here. Last year, we invited some friends over to celebrate WRAD by reading and having a Dragons Love Tacos-themed party. I also read Waking Dragons in sign language to a group of preschoolers. It was so much fun! 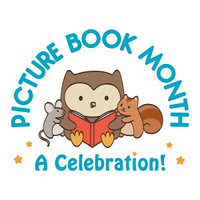 This year, when I was planning out my 2014 Bookish Un-Boring List, I decided to celebrate World Read Aloud Day with an ice cream sundae party and by reading Lindsay Ward's wonderful picture book, Please Bring Balloons. I've started brainstorming ideas for this wonderfully whimsical party we are going to have! You can visit my Please Bring Balloons #WRAD2014 Party Pinterest board to see some of ideas that have caught my eye. 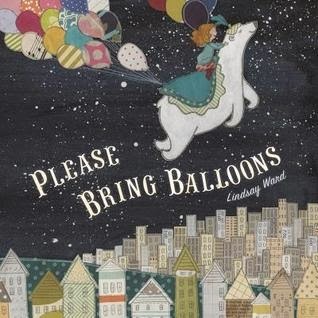 I asked Lindsay Ward if she would be willing to answer some of our questions about Please Bring Balloons and writing and illustrating in general. I'm so excited to share more about this book as we get ready to celebrate World Read Aloud Day and her book. A giant thanks to Lindsay for being here today! 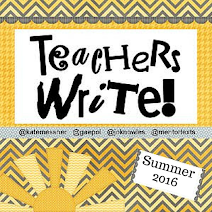 TMT: Peanut, my 6-year-old son, is curious about how you find stories for your books. He wants to know, "How does she figure out stories to write?" Lindsay Ward: My stories always seem to come from personal experiences, most of which from childhood. When I was about 4 or 5 I had a big wicker toy basket, similar in size to a bathtub. I would dump out the toys (much to my mother's dismay) and sit inside the basket, pretending it could take me anywhere I wanted to go. When I sat down to write and illustrate my first children's picture book, Pelly and Mr. Harrison Visit the Moon, that old wicker basket popped in my head and the story came to life. When Blue Met Egg is mostly about when I lived in New York City one summer during college. I felt small and lost in the beginning but loved the city. So I wrote about a character who navigated such a big place with confidence. I also loved to read Are You My Mother when I was little. My parents met painting carousels and I loved the scene in Mary Poppins when the carousel horses ride right off the platform...I think in a lot of ways those two things led to Please Bring Balloons. But sometimes, I write about things that happen randomly. For example the book I have just finished, Henry Finds His Word, is about a baby physically looking for his first word. I went to lunch with a friend and her son, who was just beginning to try and make words. He was trying so hard to get his mom to understand him, but he just couldn't. I went home and wrote the first draft for Henry Finds His Word that afternoon. I never try to force any of my stories, I try to let them find me. TMT: As a child, did you always love reading? 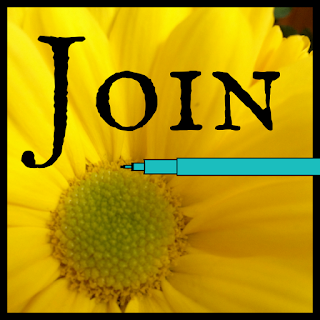 Was there someone or something that helped or encouraged you to become a reader? Lindsay Ward: Yes, I was a big reader as a kid. My mother is and always has been an avid reader and she read to me a lot when I was little. I will always remember her reading The Martian Chronicles by Ray Bradbury aloud to me when I was around 8 or 9. She is a big science fiction fan and to this day it is still one of my all time favorite books. 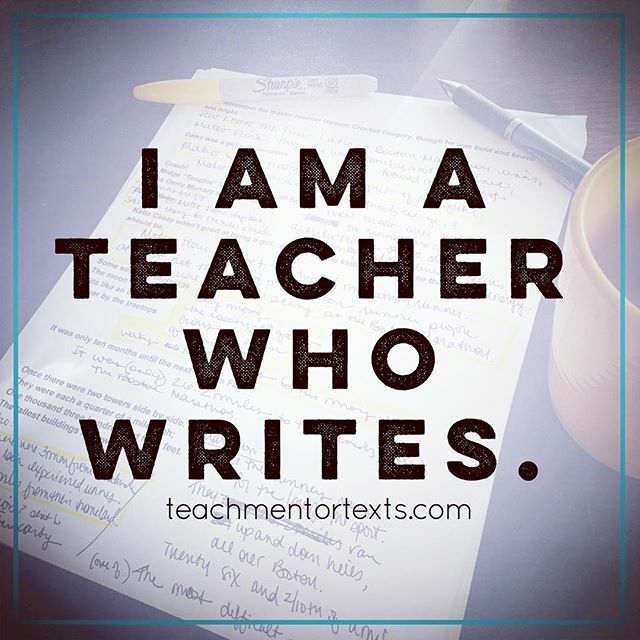 TMT: Do you have a routine when it comes to writing? How is it similar or different from when you work on the illustrations? Lindsay Ward: Not really. I wish I was one of those people who sat down to write and/or draw everyday, but I'm not. I tend to let my stories happen organically. When I'm inspired I write or draw. I always create my books in a certain order though. The story usually comes first, but on occasion I will have a character in my head first before I've written a single word. I don't like to begin sketching beyond the character(s) until I have a story. Once my story is complete I begin creating a storyboard of the book. I like to work out where things will go in the book as a whole before I begin working on specific drawings. Writing has always been the harder of the two for me. I was trained as an illustrator so that comes much more naturally to me, but I love doing both. It's wonderful to be able to bring my characters and the world they live in to life. 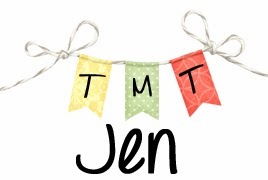 TMT: Are you reading anything you really love right now? Or do you have a favorite author or illustrator whose work inspires you right now? Lindsay Ward: I just finished The Thing About Luck by Cynthia Kadohata, which I loved! She is one of my favorite authors. Mary Blair, one of the the all time greats, is always an inspiration to me. I love her use of color and shape. Current authors and/or illustrators working right now that I'm in awe of are Jon Klassen, Erin Stead, Catia Chien, Oliver Jeffers, Carson Ellis, Suzy Lee, and Emily Gravett. All of their work is absolutely amazing. TMT: On March 5th, we're celebrating World Read Aloud Day. We're planning a whole party around your book, Please Bring Balloons. The goal of World Read Aloud Day is to promote literacy and spread the love of books and reading. How would you finish the statement: Reading is... ? Lindsay Ward: That is awesome! Thank you so much! Reading is...adventurous. Only those willing to see the world from a new perspective or take a walk in someone else's shoes are the true readers out there. Reading is brave and bold and can take you places you never thought possible. Thank you again, Lindsay for answering our questions and for Please Bring Balloons. It's such a great book that truly does celebrate how imagination and stories can take us on magical adventures. 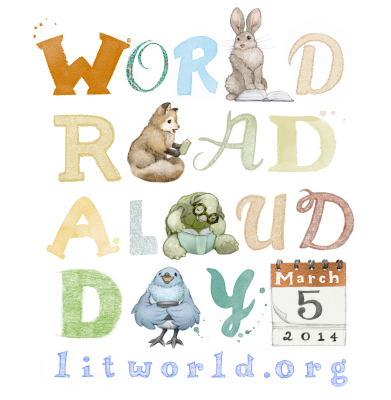 Do you have plans for World Read Aloud Day yet? I would love to hear what you have in store!